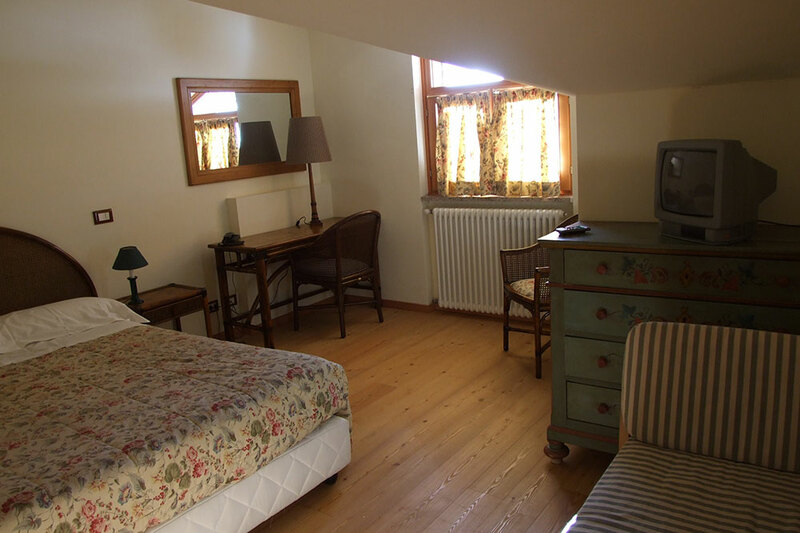 Bright room about 14 m2 with a large bed or two separate beds. 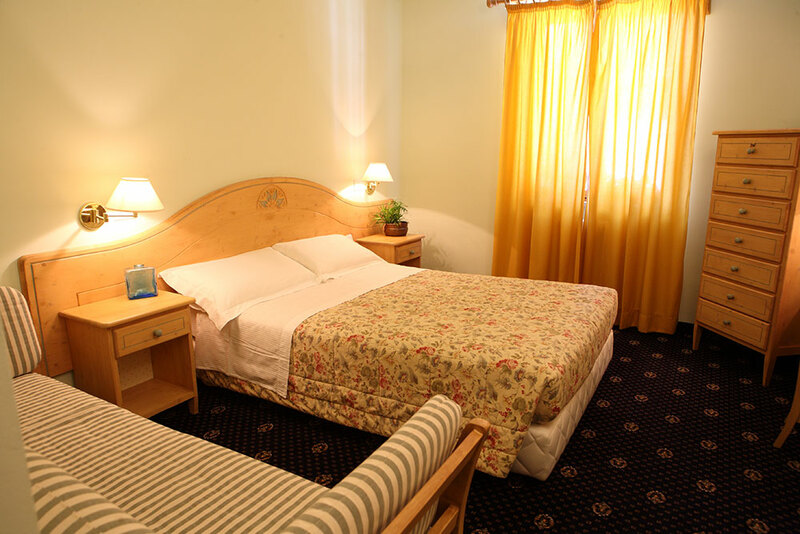 Room facilities: Desk, Heating, Carpeted, Hardwood/Parquet floors, Wardrobe/Closet, Hairdryer, Free toiletries, Toilet, Bathroom, Bath or Shower, Toilet paper, Satellite Channels, Flat-screen TV, Wake-up service, Towels, Linen. 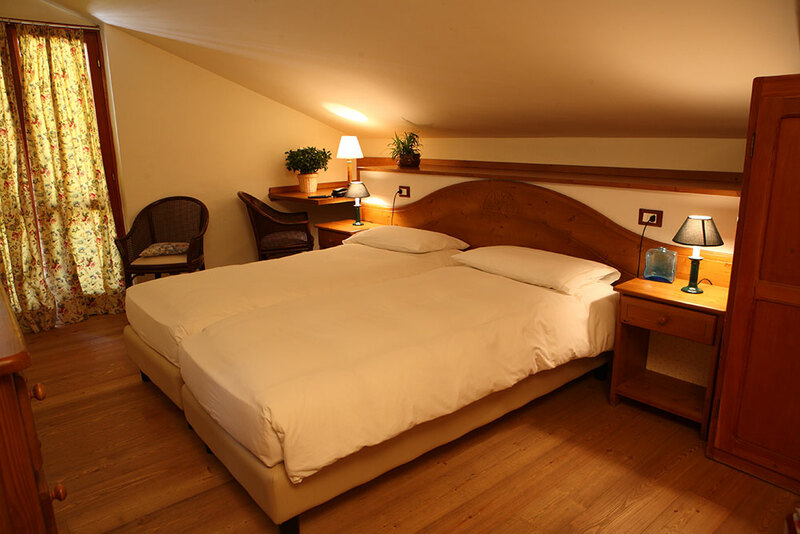 Bright and elegant room offering a panoramic view about 14 m2 with a large bed or two separate beds. 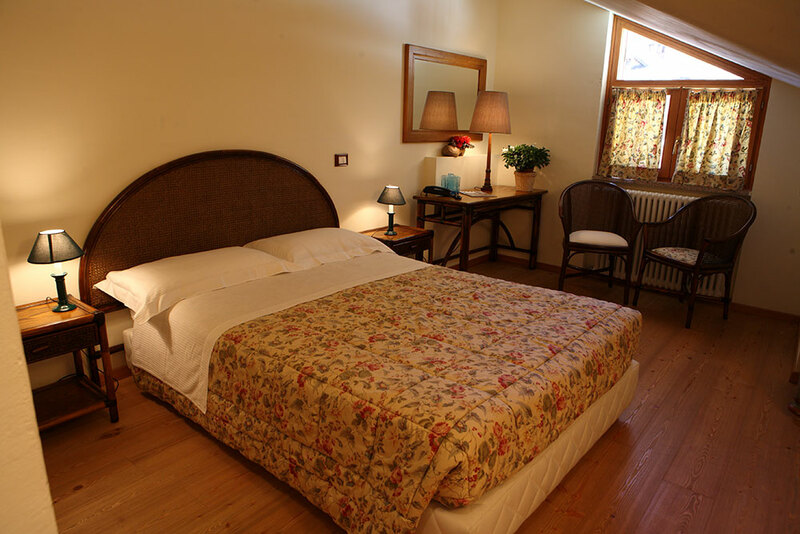 Bright and elegant room offering a panoramic view about 15 m2 with a large bed and one single bed or three separate beds. 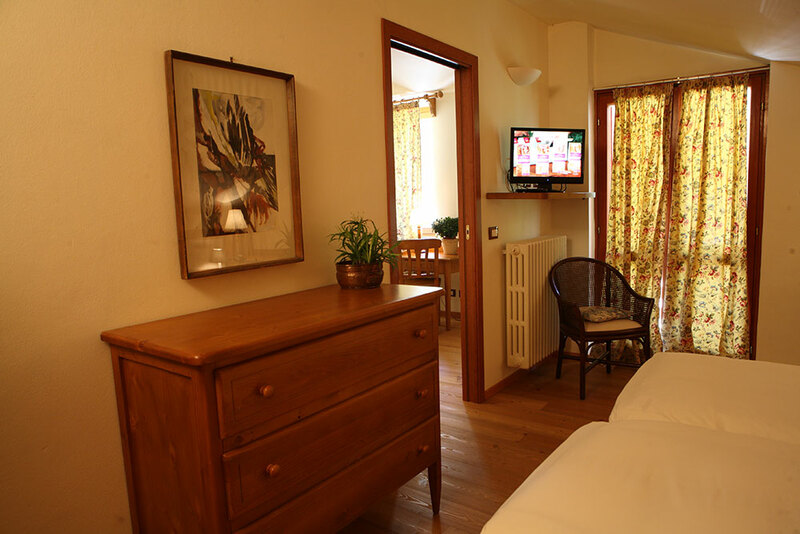 Bright and elegant room, with two room connected, offering a panoramic view about 22 m2 with a large bed and two single bed or four separate beds.